Gaming operations at Macau’s Casino Golden Dragon were suspended for five hours on Saturday due to “power-related issues,” confirmed the city’s casino regulator the Gaming Inspection and Coordination Bureau in an emailed statement to GGRAsia in response to our enquiry. 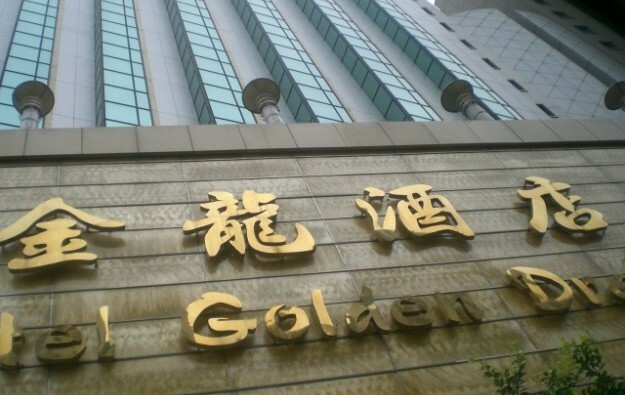 Casino Golden Dragon – located near the Macau Maritime Ferry Terminal at the Outer Harbour on Macau peninsula – saw its gaming business suspended from 10am until 3pm that day, stated the regulator, a body also known by the Portuguese-language acronym DICJ. Additionally on Saturday in a separate incident, gaming operations at Macau’s Ponte 16 casino resort had a 10-hour suspension due to a power outage. Macau’s electricity supply company CEM had told us on Monday that its power supply to that particular property had been normal on the day in question. The bureau said “timely reports” had been made to it regarding the incidents, and “so far” the gaming regulator had not found what it termed “any abnormal conditions” at the sites. Following the gaming bureau’s email, GGRAsia approached CEM asking for comment regarding the Golden Dragon incident. The electricity supplier said regarding Golden Dragon: “At the time and place as reported [by DICJ], we did not detect any power outage at the site in question, nor had we received any requests from them [the site operator] for our company’s help”. 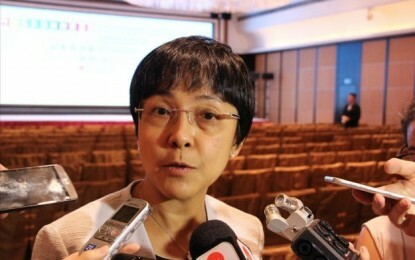 Casino Golden Dragon, operated by Golden Dragon Group Co Ltd, is run under the gaming rights of SJM Holdings Ltd. GGRAsia tried to contact local businessman Chan Meng Kam, the boss of Golden Dragon Group, asking for comment on the Saturday incident, but had not received a reply by the time the story went online.